Following three productive days, the ICE and InPrint USA exhibitions came to a successful close at the Kentucky International Convention Center (KICC) in Louisville on April 11, 2019. More than 2,500 verified registrants attended the shows, representing professionals from the converting and industrial printing industries. There were over 260 exhibitors from 12 countries looking to connect with customers in the downtown area of Louisville. 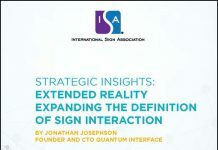 Attendees experienced hands-on demonstrations, interactive education sessions, and connected with their peers. This was the first time ICE and InPrint have been held in the Midwest, and exhibitors found the show provided high value. “I think the quality has been phenomenal at this show. Most everyone that has come is a plant manager, or an executive or a president who has buying power. It’s who we need to talk to, so we’ve had excellent leads,” stated Benjamin Bowlware, marketing manager with Maxcess Equipment. “We actually get to see the machines in action, whereas online, you see it but you don’t get to get up close and ask technical questions, so that’s what makes ICE USA great. The machinery is here and it’s moving, plus the technical and sales people are here and can explain everything to you,” stated attendee Chris Rainone of Maier America, LLC. The next ICE and InPrint will be held in Spring 2021. For more information on ICE USA, visit http://www.ice-x-usa.com. 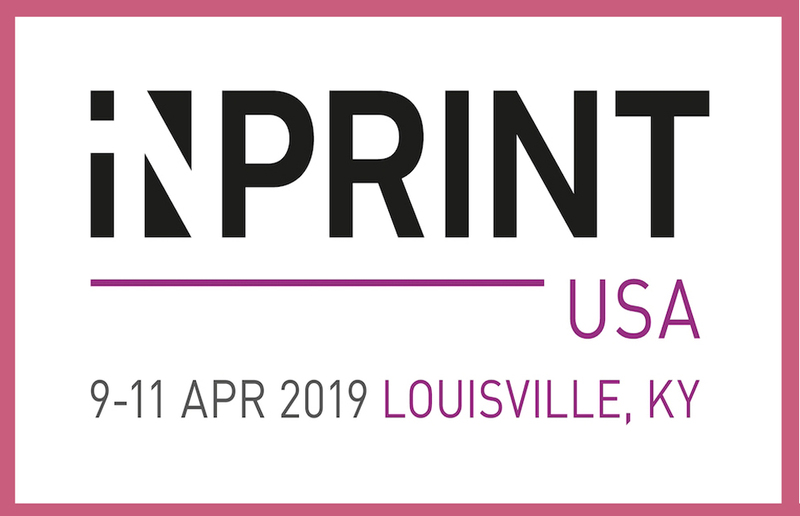 For more information on InPrint USA, visit https://www.inprintshow.com/usa/exhibition/.